Call- 9888012118,9646012118, Sector 8 b scf19 since 1999 Chandigarh,Mohali, Panchkula 100 % RESULT. 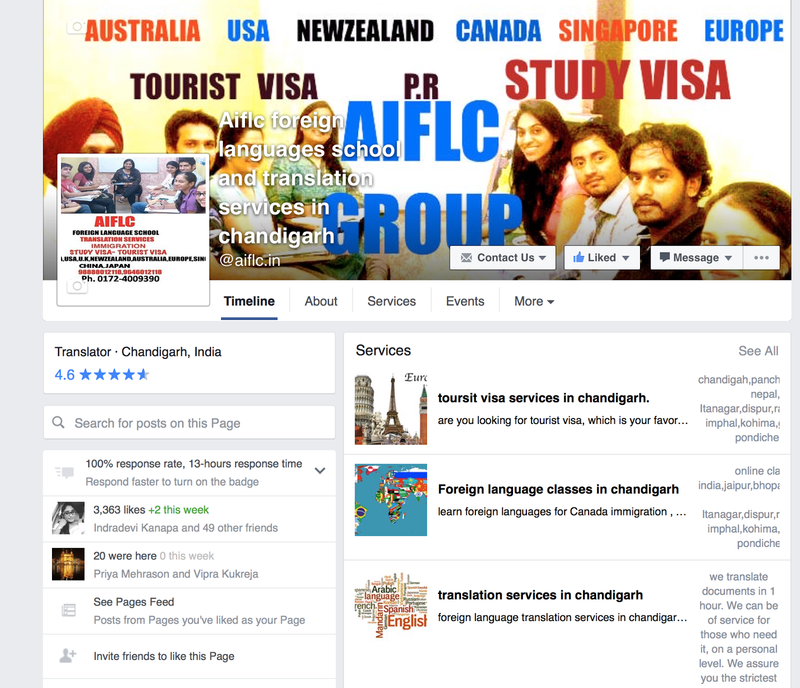 French language classes or Delf Exams a1-b2, Delf,Tcf,Tef for canada in chandigarh. 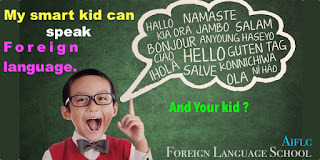 Hungarian,Georgian and Many Foreign languages in chandigarh. IELTS, Spoken Englsih ,Interview Preparation,Embassy Interview Preparation in chandigarh. 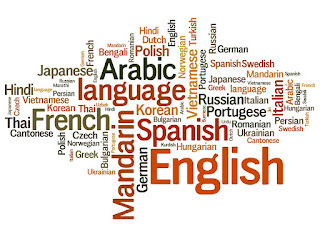 We have a complete line up of all foreign language courses that you will need to succeed in life. If you don't feel like you got the education that you need then you just come contact us and we will fix you up. Ashu jain has over 18 years of experience in the field of International career , Immigration , Education consulting and Foreign language linguistic . 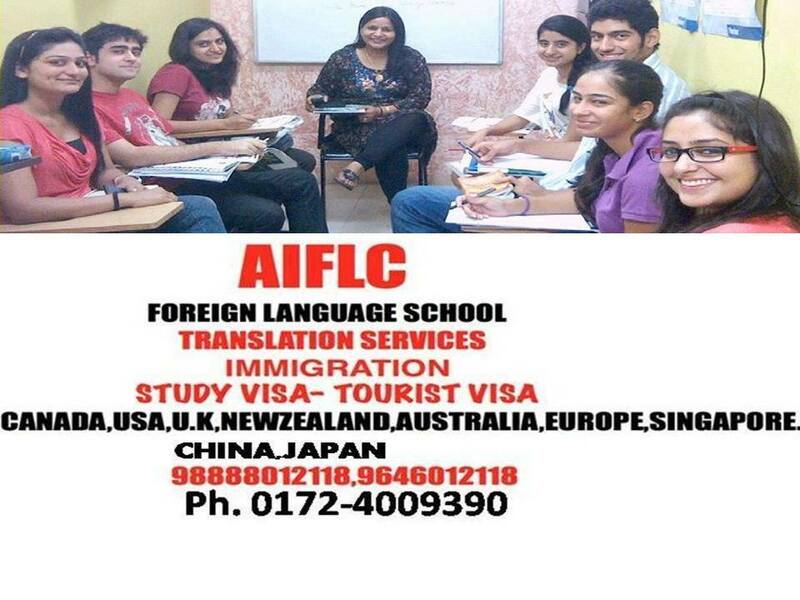 She is also running a foreign language school in the beautiful city Chandigarh (AIFLC). She is the member of french association of France (IATF). She has traveled extensively and guided a large numbers of aspirants to leading US universities at both, the undergraduate and graduate levels. She has successfully guided a large number of students into the leading universities of the US including the Ivy League, MIT, Cal-tech, Stanford, Yale and the UCs, U Toronto, UBC, McGill and other universities of Canada and the top 10 in UK. Ashu jain is passionate about mentoring aspirants for admissions into the top ranked US universities and grooming them for successful international careers. She believes that students have to open their minds and prepare for a more analytical thought process to be successful in a global setting. For Indian students around the world. Euroflyer aim is to make your holiday beautiful as easy as possible in Europe. We have got great travel guides, tour ideas and tour packages about your holiday in Europe. We can be of service for those who need it, on a personal level. We assure you the strictest privacy. and testaments, adoption papers, property documents, research papers, educational material, and more. We work closely with marketing managers and ad agencies, translating marketing material of all sorts. 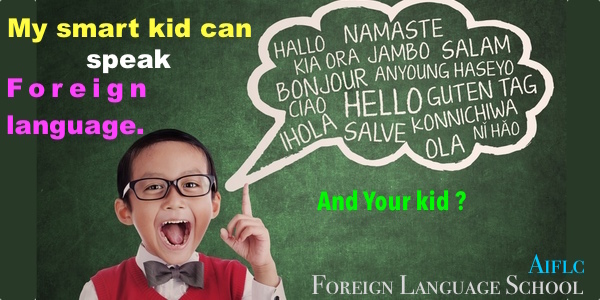 your message to your target market by speaking their language. The world works through the exchange of Documents, and we can translate all types. you need to prepare documents for a foreign consumer base. In business, accuracy matters the most, especially when it comes to documents. menus, catalogs, brochures, price charts, terms and conditions, policies, and more. procurement documents, political campaign materials, policies, signs, and more can be translated. advise upfront if any conflict of interests exist. When you have a website, you are most likely catering to a diverse group of ethnicities. Not all of them are English speaking. This is when we can help. your website. We provide "human" translation, so it is more accurate. translating those documents, which include agreements, contracts, process-specifications, guidelines. 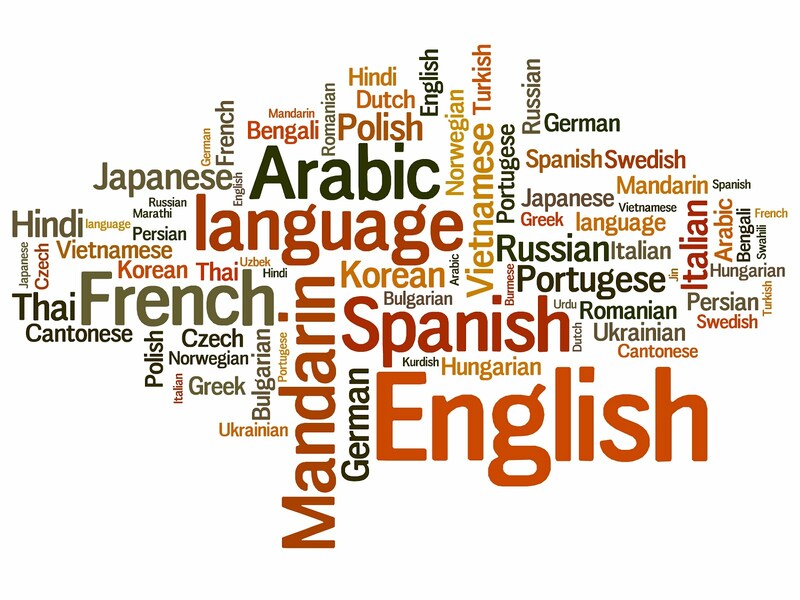 an independent translator, Aiflc group offers a full array of language services to meet your needs. for choosing the proper vendor. if you need to prepare documents for a foreign consumer base. CONTACT US- Fill our Form. STUDY VISA- TOURIST VISA- IMMIGRATION FILE PREPARATION - TRANSLATION SERVICES. Simple theme. Powered by Blogger.